Someone on a walk along Beach Drive today lost her key with a crab on it. If you find it, please comment below and we’ll connect you. UPDATE: FRANCI HAS BEEN FOUND! Have you seen Franci? 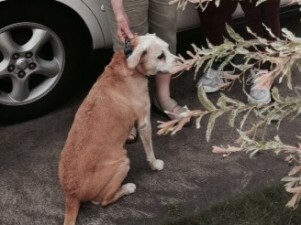 Beagle – yellow lab mix older dog is missing. 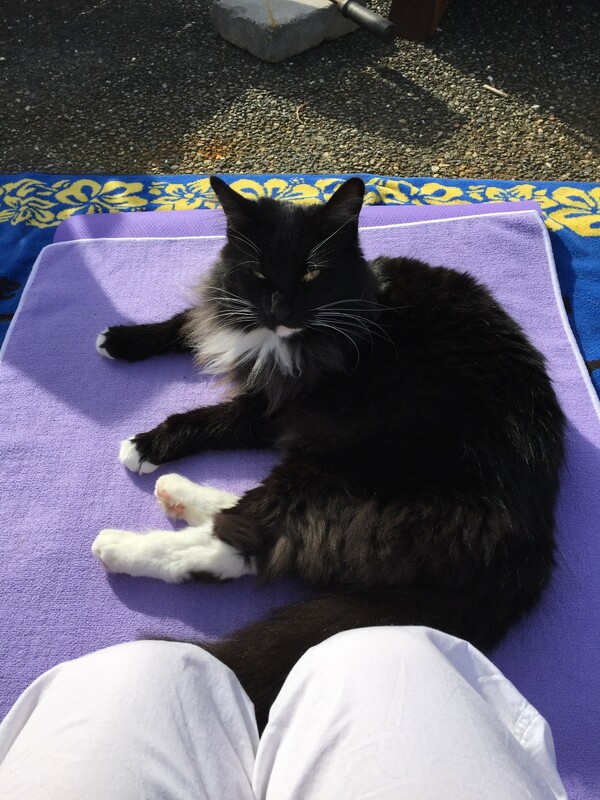 Francis (aka Franci) is missing from 4200 Chilberg Avenue SW. Last seen at 8:45 AM this morning, April 8, 2015. Friendly older dog, beagle lab mix. 50 lbs. tan and white. She is micro-chipped and wearing a turquoise patterned collar. Her human is offering a reward. We know Franci and she is a sweetie – we hope she’s reunited with her human soon! 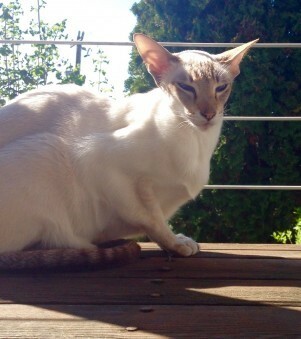 Lost Siamese Cat: Bacchaus UPDATE: FOUND! Update: Bacchaus has been found and reunited with his humans. Have you seen this missing Siamese cat. He last seen on 59th ave SW/Andover/Charlestown. Contact 949.861.0919 if found. Cat’s name is Bacchaus. 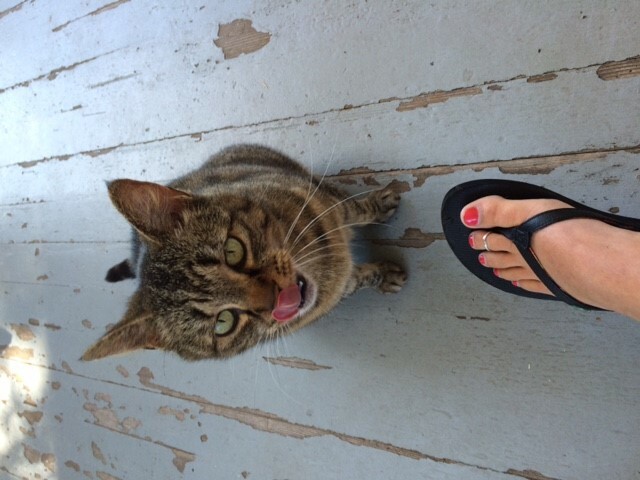 Missing Cat: Have you seen Jackson? 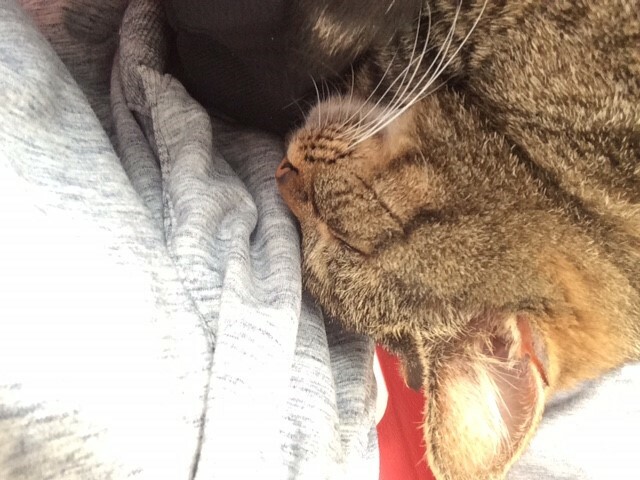 Jackson has been missing from the 5400 block of Beach Drive since Wednesday, March 18, 2015. 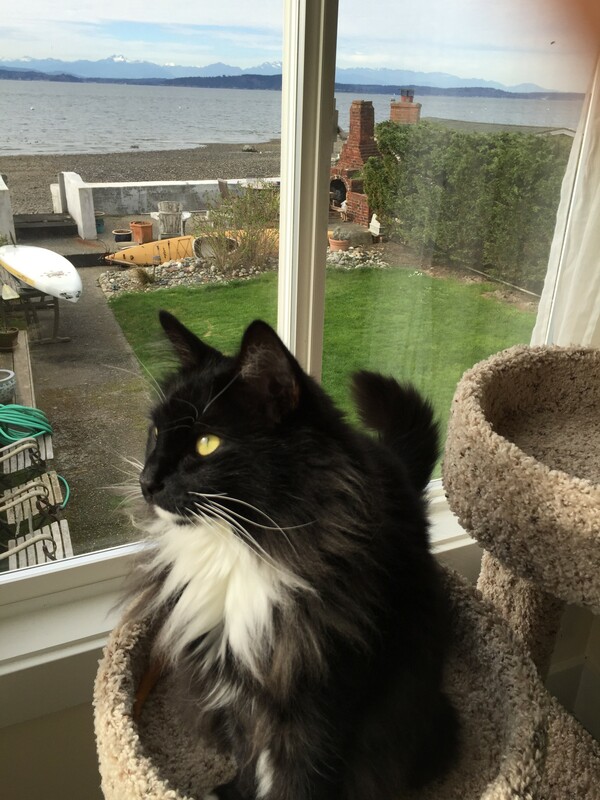 Jackson is a 7 year old male long hair Black/white tuxedo cat. 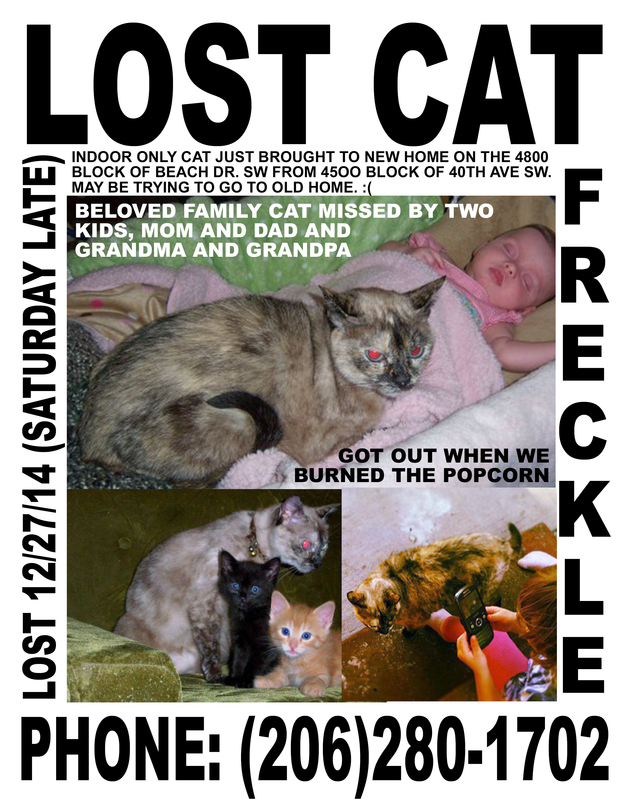 LOST CAT: Have you seen Freckle? UPDATE December 29, 2014: Freckles has been found and is reunited with her humans. Keyring found on pathway down to beach from seawall near Beach Drive and Alki intersection. Found Sunday morning, December 21, 2014. Automobile key for Honda. Contact terryblumer@gmail.com and describe rest of keyring to claim. Are you missing a yellow kayak? 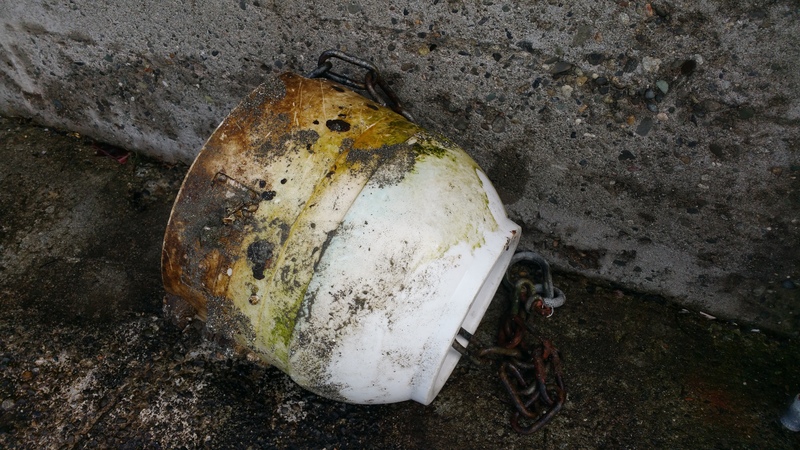 Found a kayak floating (nearly submerged) Wednesday 11/26 along Beach Drive – pulled to shore and emptied. Would like to find the owner to return. If you are missing a yellow kayak, please comment below and we’ll connect you with the person who has it. 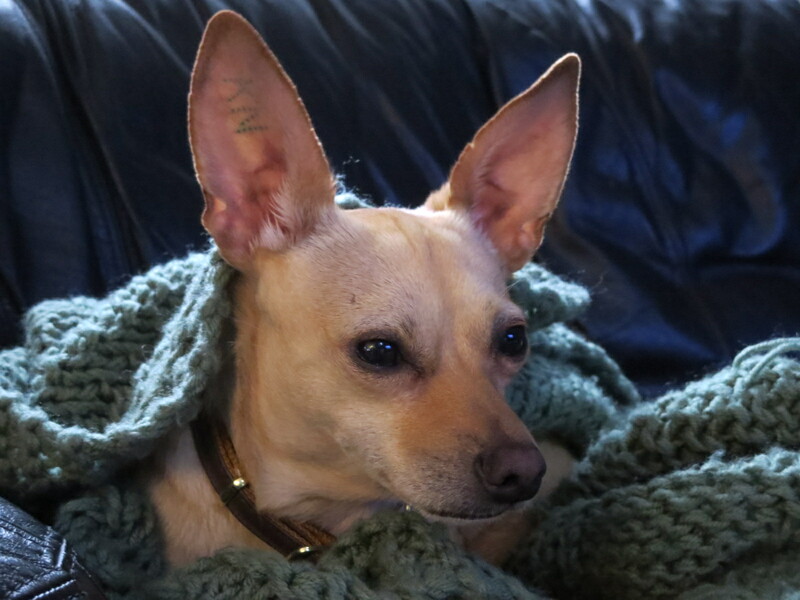 MISSING: Have you seen Stinky the Chihuahua mix? I have been missing my Chihuahua mix since October 25th. He went missing from 37th and SW Henderson in West Seattle. His name is Stinky and he weighed about 12 pounds when he went missing. He has “KN” tattooed on his ear and is tan colored with a smooth coat. PLEASE CALL 206 795 5742 if you have seen him or know where he is. REWARD for his return.